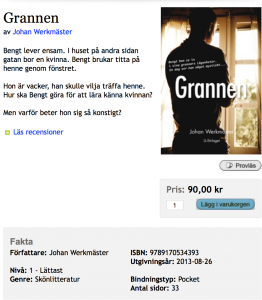 Are you ready to start reading some Swedish outside of your course books? Great! Why not have a look at Lättläst förlaget. They sell books in easy-to-read Swedish, and you can order books online. You can select books according to genre, or by title, or by author. 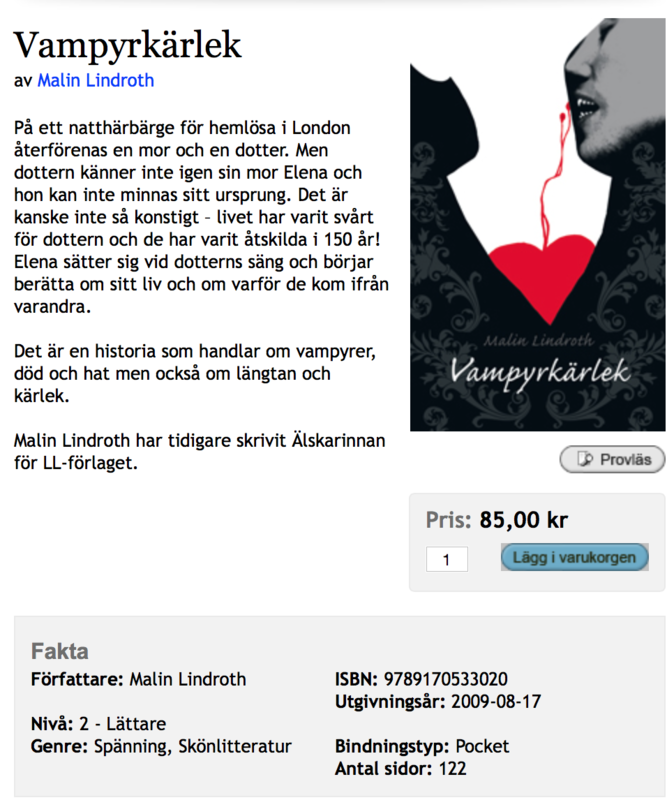 Level 2 – Lättare – Longer texts but the stories are relatively simple, with shorter sentences. Level 3 – Lätt – Longer sentences, including main and sub clauses, includes some metaphors. Good stepping stone towards the ‘normal’ literature. 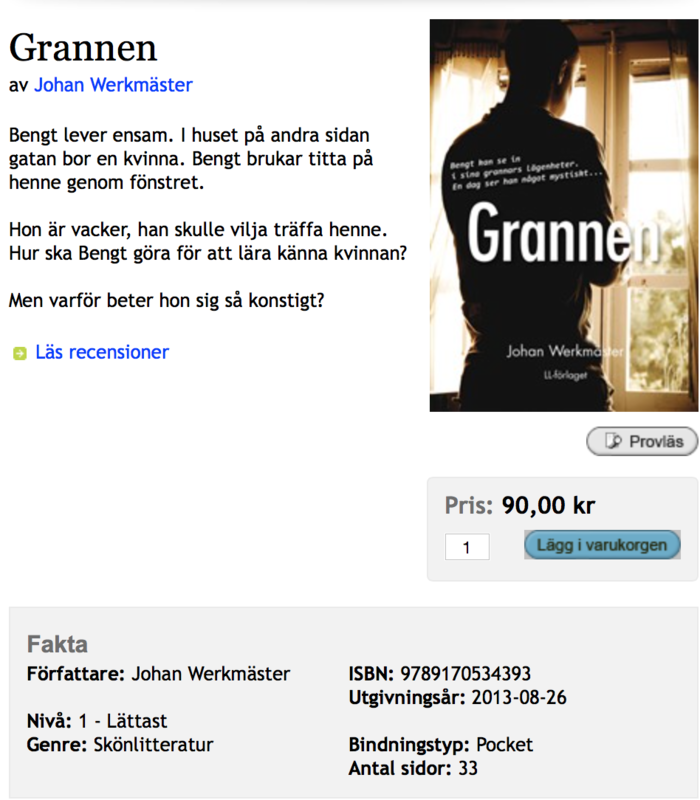 When you click on a book, look for the option ‘provläs’, and you can see an example page from the book. That way you can see if the level is right for you! 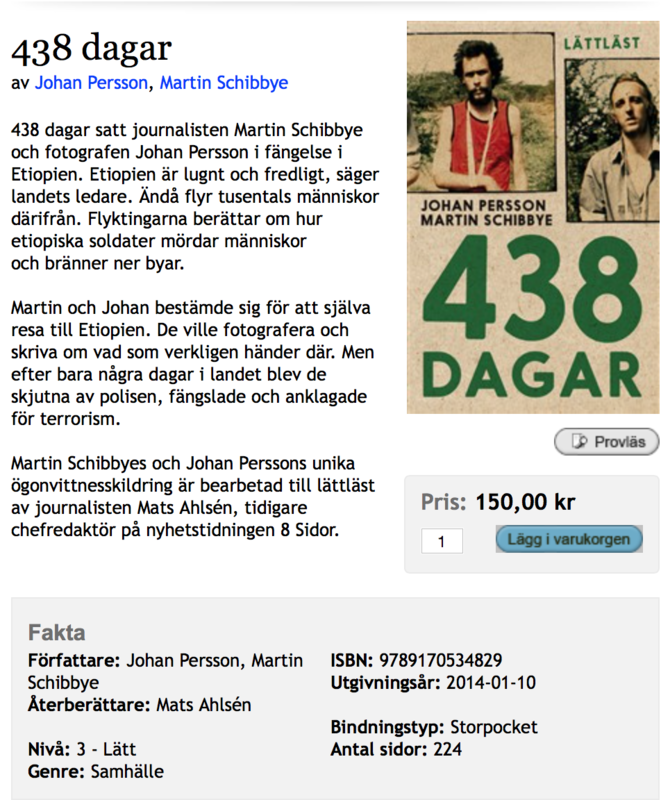 You can also buy a book + an audio version together, to work on your reading and listening at the same time. 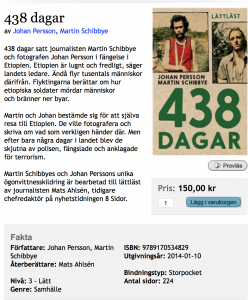 Another option is to explore Storytel, a Swedish subscription service for audio books – and then you can also buy the book you are listening to separately.